Live True London Putney hair salon is situated just south of Putney Bridge along Putney High Street – making it easily accessible from either Putney Bridge tube or Putney overground. 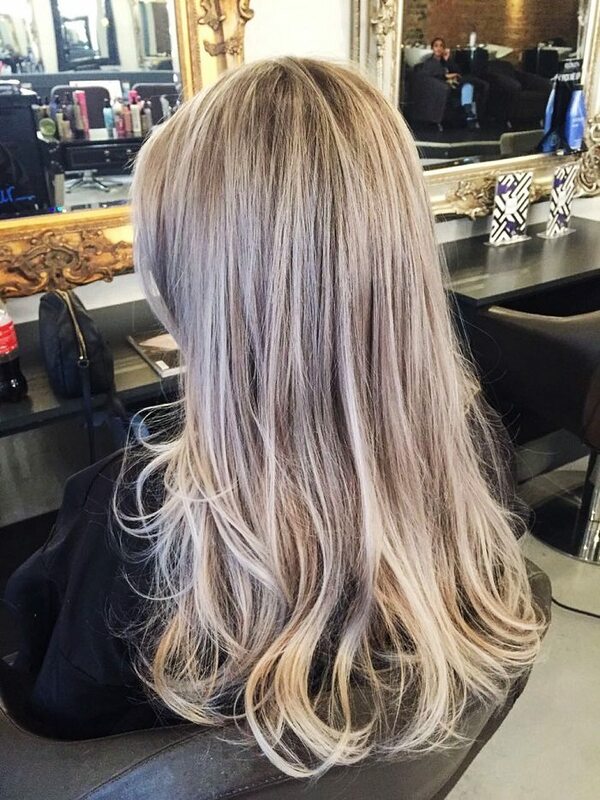 We offer a full range of hairdressing services from cuts and blow dries, men’s haircuts and grey blending, balayage, ombre, and fashion colour hair colour services, hair treatments including Olaplex and specialist up-do’s and luxury braids. Described as a pleasant suburb of London, Putney is the calm away from the chaos of The City. It is a leafy green suburb that attracts Londoners for its riverside pubs, walks along the Thames, its array of bars and restaurants and the start of the Oxford vs Cambridge Boat Race. Many enjoy grabbing their early morning cup of coffee at The Grind and strolling along the river. Others finish their morning run along the Thames with breakfast at The Dynamo or The Putney Canteen (we recommend the double avocado breakfast! YUM!). Putney offers a variety of pubs. Watch the Boat Race from The Duke’s Head, enjoy the river from The Boat House or take part in the pub quiz at the Jolly Gardiner. Spend your evenings dining at Antipodea or Gazette, followed by enjoying cocktail specials at Be at One or live music at The Half Moon. If you prefer to spend your evenings around music and the arts, enjoy productions at the Putney Arts Theatre, a community theatre home to two amateur theatre companies: Putney Theatre Company and Group 64 Youth Theatre. Putney is all about the outdoors. Stroll around Putney Health and enjoy a drink at The Telegraph – a country pub nestled away at its centre providing a gastro menu, surrounded by leafy beer garden. Surrounding Putney is Richmond Park, the largest of London’s Royal Parks and a deer park known for its wildlife conservation. If you prefer more active outdoors activities, Putney offers Londoners rowing along the river bank and golf and cricket clubs – the perfect summer sporting activities! What do you like about working in Putney? Natalie: It is beautiful to see the river every day, to see the sites on the way into work and it is wonderful to have so much choice around for lunch and an after-work drink! Where is your favourite place to hang-out in Putney? Sara: The Toy Shop. It offers creative cocktails and on Thursday’s it is 2 for 1 cocktails all night long! What makes Putney a cool area? Fabio: Its people, the river, and its restaurants and bars – it has a great high street with many options! What is the trademark Putney hairstyle? Natalie: Waves! Any wave, just make it wavy! 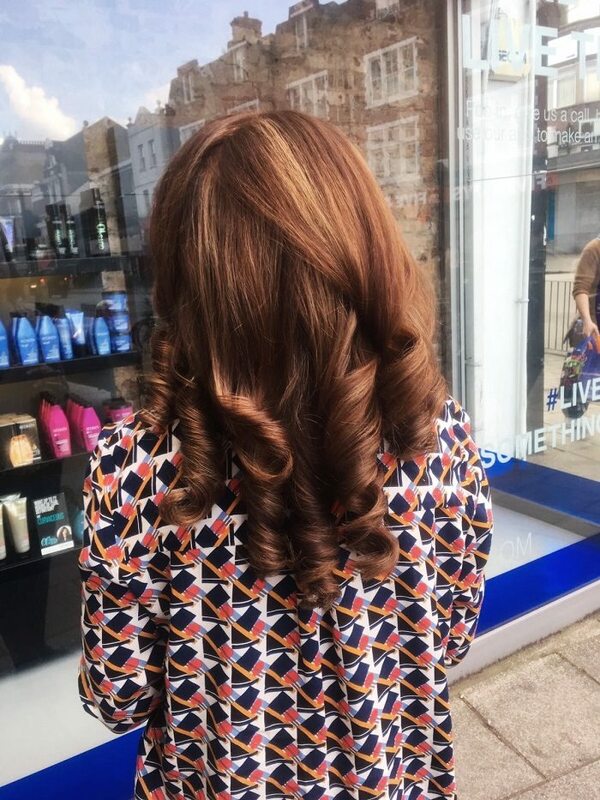 We love a natural, dramatic or glamourous wave in Putney. From straight flat with a kink, to full on big hair don’t care glamour waves! Book your signature Putney blow dry and style today! With massive typographical prints on our windows and walls encouraging you to ‘create something new’ or ‘make it happen’ – we make it clear that we are the ‘go-to salon’ for a look, that is ‘more you’. 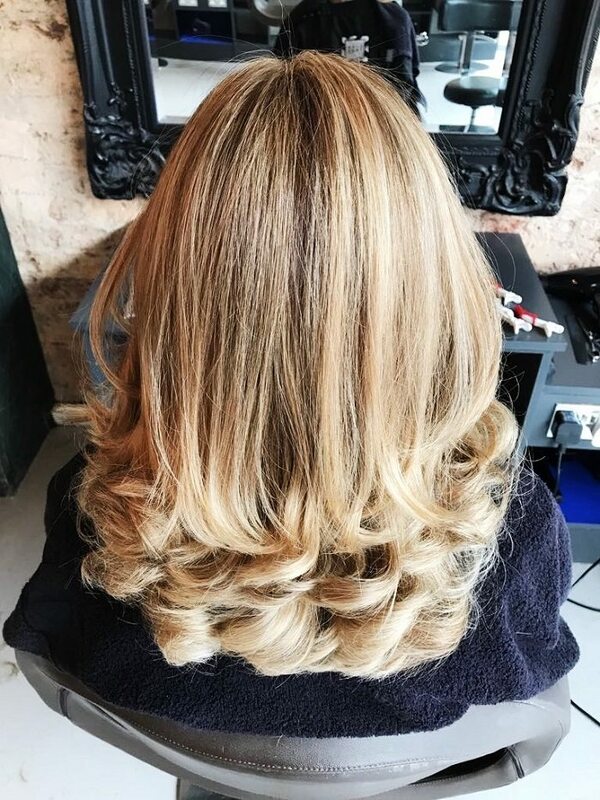 Our friendly Putney hair salon culture allows our stylists to feel creative to create amazing looks for their clients and to encourage clients to comfortably share their desired looks and what they feel looks best – we know you know your hair best! What are Live True London Putney clients like? Fabio: Putney offers a mix of clients, you never know who is going to walk in the door! From MP’s to DJ’s, our clients are fun, they come here to relax, to chat, to change, but most of all, to leave with kickass hair! What is the vibe at Live True London Putney? Natalie: The salon is adaptable much like the staff! We are different on different days and our clients radiate energy that is picked up and expanded! It fills the salon and is pretty much whatever they want it to be! 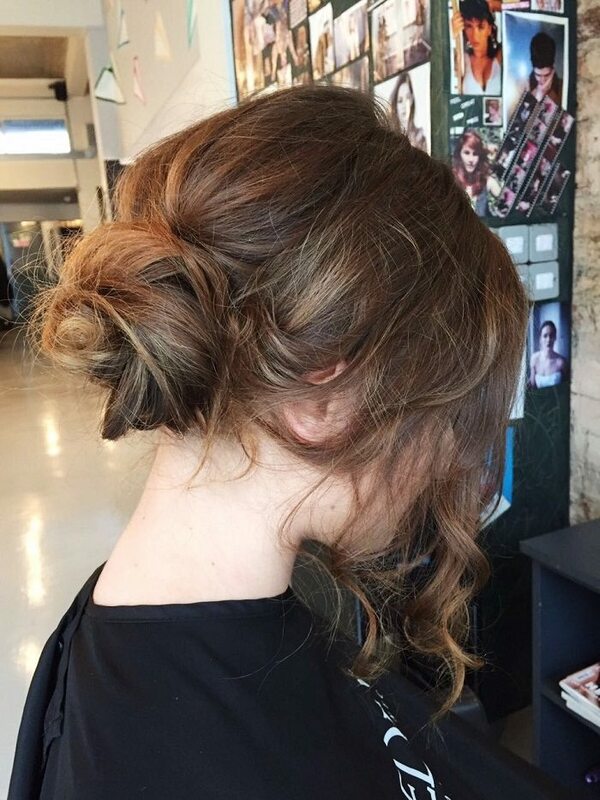 We offer a friendly and relaxed atmosphere to create the looks our clients are after! What is the most popular hair service at Live True London Putney? 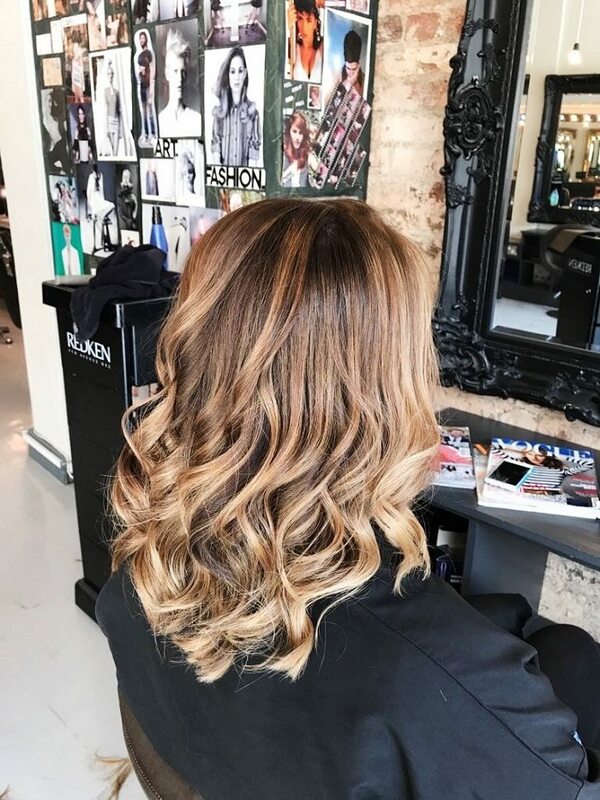 Natalie: Our most popular hair service is definitely balayage! It is this decade’s number 1 hair trend! At Putney we are colour crazy! We love trying new techniques, and adding to our ever-growing knowledge. Nothing is too little and nothing is too much work! We want to make sure you leave our Putney hair salon feeling more you – happy and confident with your next cut or colour! 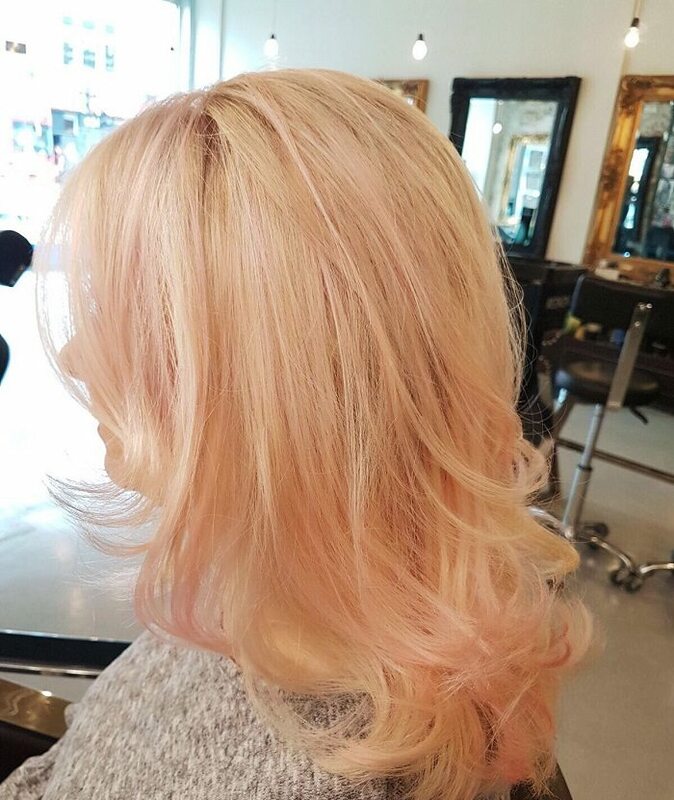 Book your next appointment at Live True London Putney hair salon by booking online or calling us on 020 8785 2777.